Welcome to K Design Marketing's online platform for promotional products. We created this page as a resource for companies and individuals to explore the near limitless options for logoed products and find something that works for them. Whether you're looking for new customers or hoping to reinforce the relationships of existing ones, promotional products are an incredibly valuable resource for marketing directly to your clientele. You would be amazed at all the ways you can get fantastic results if you use the right product and design a promotional plan specific to whatever good, service, idea, or character you are trying to market. Not sure what product is best for you? We stay current with the most effective products and eye catching design styles out there. Our staff of marketing experts are ready to help discover the perfect items complimentary to the goods, services, event, or individuals you wish to market. With over a decade of promo-specific experience, K Design's staff has seen it all. From large national corporations to hardworking lone wolf community members, we know how to adapt your promo to be the best fit possible. Call us to hear our ideas, or visit www.kdesignmarketing.com to see our portfolio, list of services, blog, and more. We're excited to have recently launched a new branch of our company catered specifically to imprintable mobile accessories. 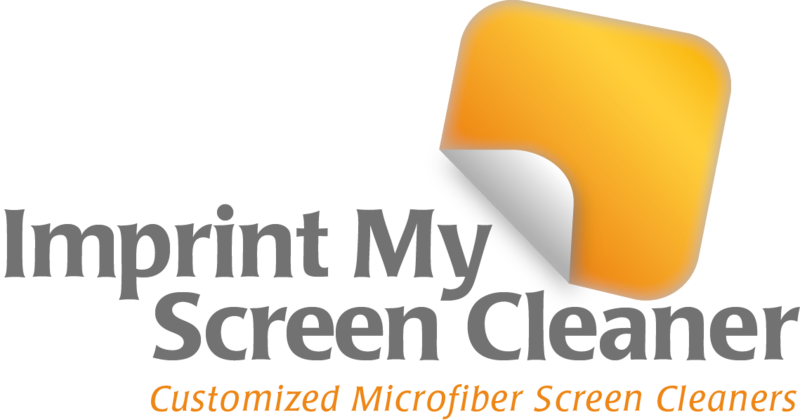 Visit www.imprintmyscreencleaner.com to see our favorite new tech specific promos and learn how you can get noticed by associating your logo with the hottest new electronics like smart phones, tablets, computers, and more. Looking for more than promo products? K Design is a full service multimedia marketing company specializing in graphic design, web marketing, printing, custom logoed apparel, and much more. We know how difficult it can be in today's economic climate to grow a customer base and improve outreach, but with the proper tools and guidance from our diverse staff we are confident we can maximize your market potential. If you have any questions or concerns, visit our Contact Us page and we'll be glad to help!